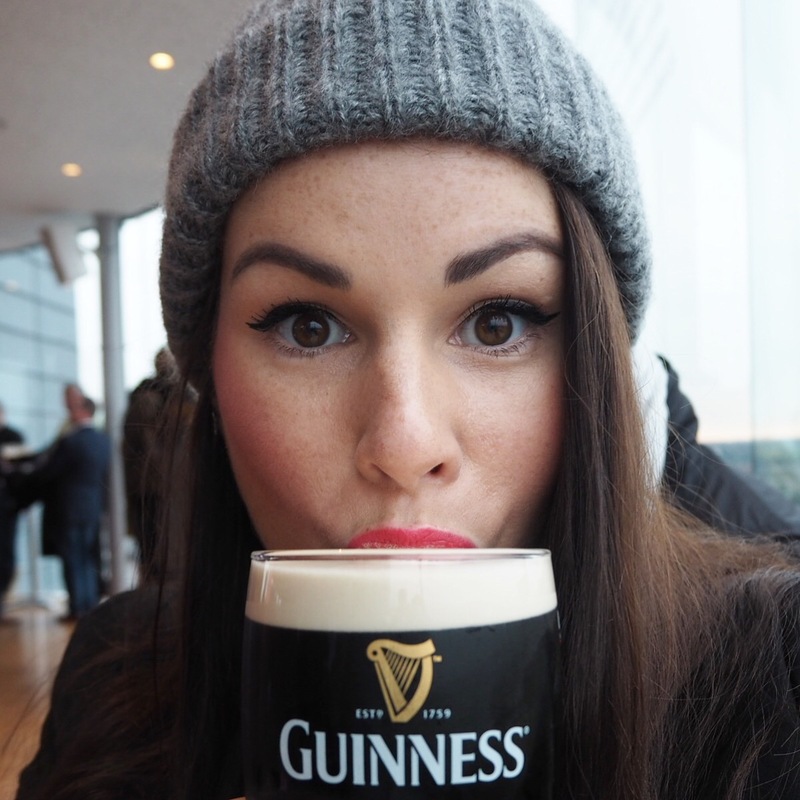 Today I had the most incredible day being a tourist in Dublin. If you saw my post yesterday, you’ll know that Dave and I decided to spend a few days seeing all the amazing sights that Dublin has to offer before I start work on Monday. I’m lucky enough to have travelled to many beautiful cities but never before have I spent a day seeing all the incredible things in my own city. And it was so much fun! I’ve always loved Dublin but this evening, I really feel like I love it a little bit more now. Anyway, on to my Simply Lippy challenge. For today’s lipstick, I wanted something that would last well throughout the day so I opted for one of the Rimmel Only 1 Matte lipsticks in a gorgeous bright coral / raspberry shade called, Call The Shots. 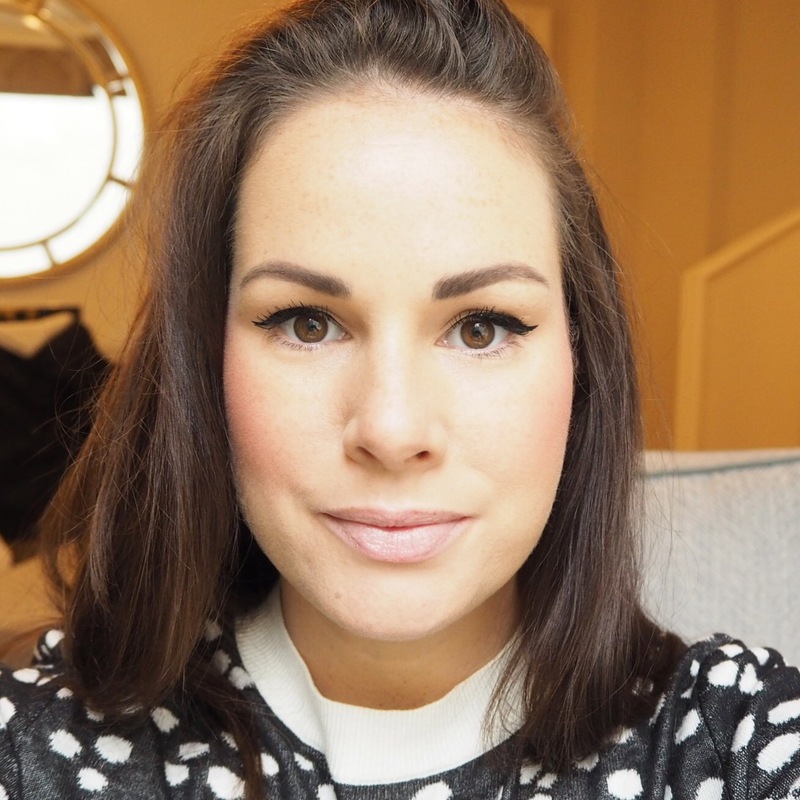 Some of you may already know that I’ve been a big fan of this new range from Rimmel since I was kindly sent them last October, and have already worn two shades from the collection on Day 10 and Day 3 of my challenge. This lipstick has a matte finish, great pigment and is creamy on application, but most importantly for today, it is long lasting. Plus I’m a sucker for a coral lip and this one is just gorgeous. 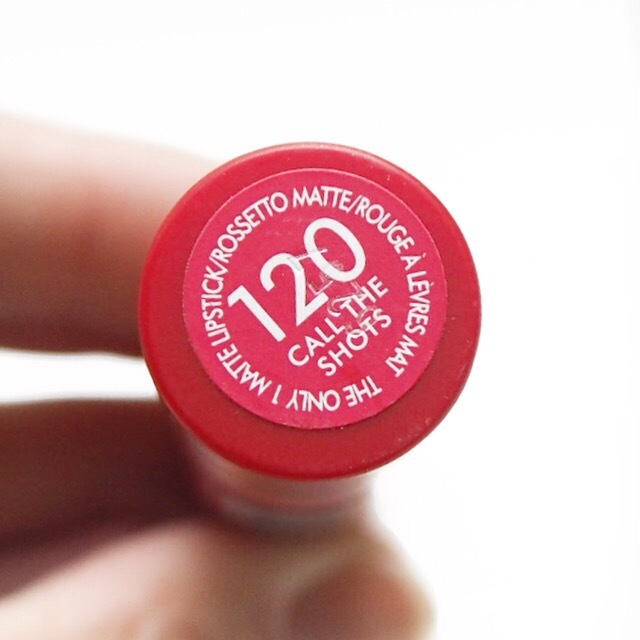 In fact, it’s my favourite shade of the entire collection but sadly, as you can see from the photo, it was broken when I went to use it for the first time. Not one to let a small problem get in the way when it comes to lipstick however, I just applied with my finger and went on my way. Its staying power is just so good – I applied it after breakfast this morning and barely had to reapply all day. 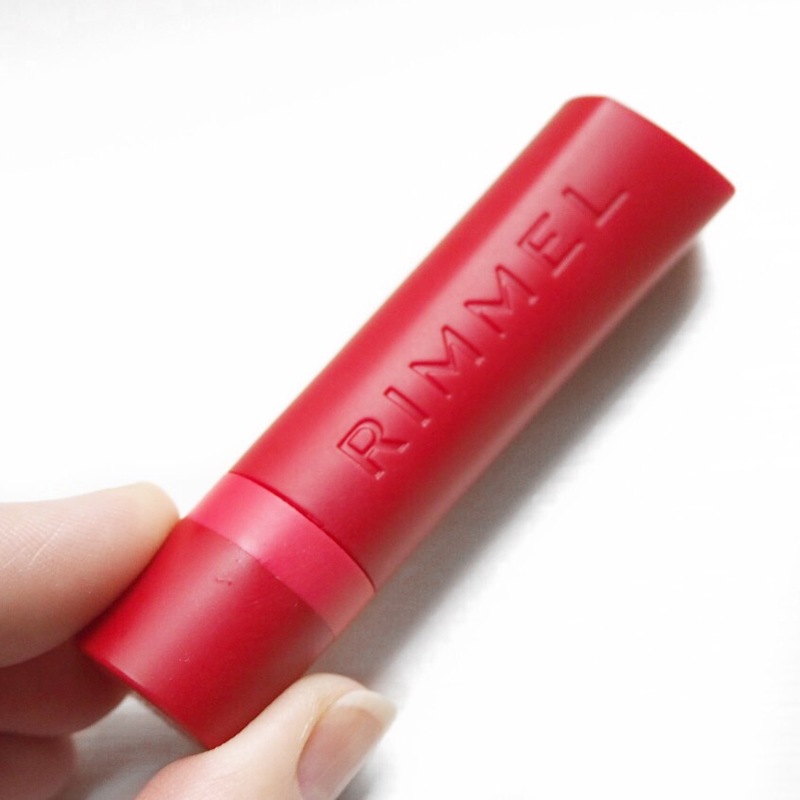 So, if you’re looking for a long lasting, inexpensive lipstick then this is definitely a great option. Have you tried any of these lipsticks? If so I’d love to hear your thoughts so comment below and let me know! Don’t forget, I’m sharing all my challenge photos and progress over on my social media pages so come follow me over there! You’ll find me on Instagram, Facebook and Twitter. Oh, and if you feel like joining me for a cuppa and a chat then I’m over on snapchat too. Just search for @imsimplysorcha! 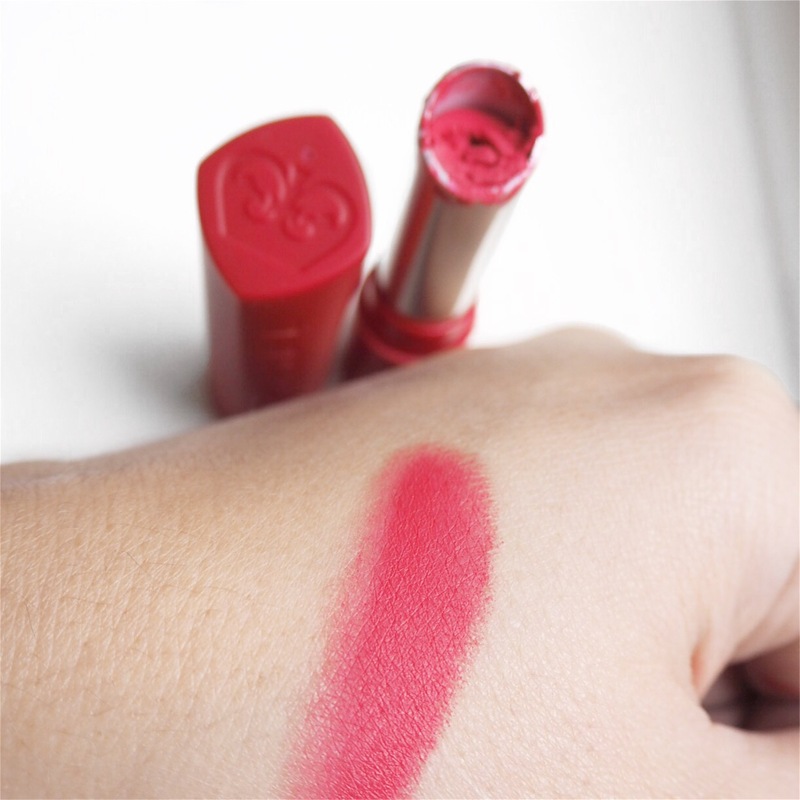 Next > YSL Baby Doll Kiss & Blush Duo Stick | New Release Alert!